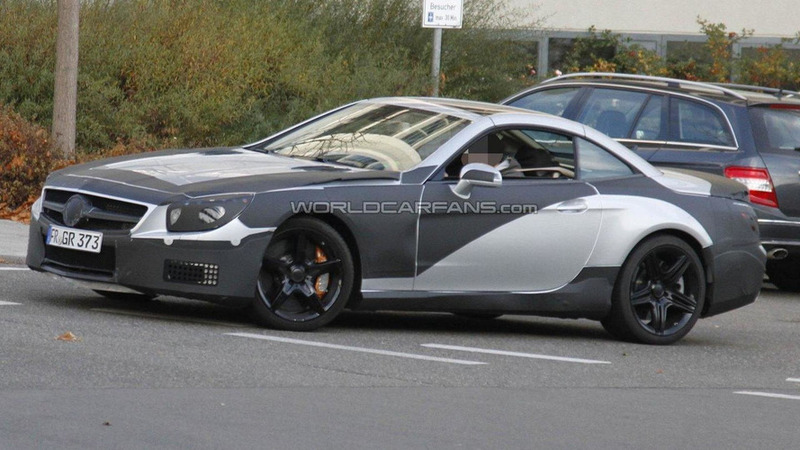 Our intrepid spy photographers have caught up with the 2013 Mercedes-Benz SL63 AMG coming out of the Benz technical center. This prototype has little camo and is showing much of its silver color. 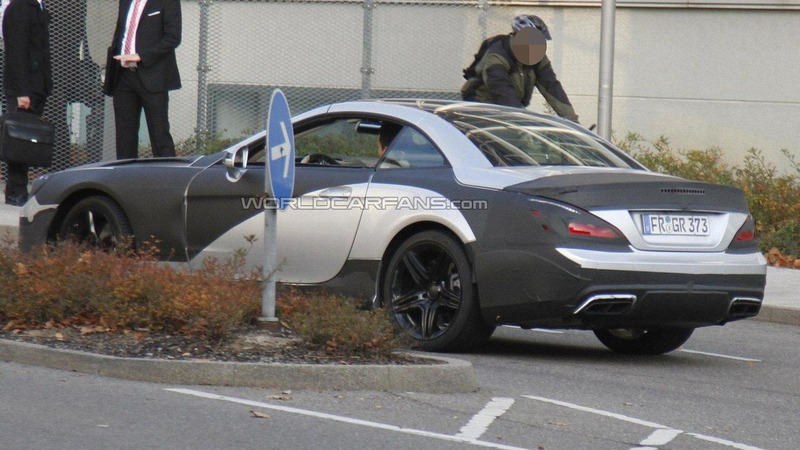 We can spot much of the AMG body kit on this SL63 including the AMG wheels, the rear spoiler, and the rear diffuser with integrated quad-exhaust. Under the hood we're expecting the 5.5 liter twin-turbo V8 with a standard output of 544 PS (400 kW / 536 hp) and 800 Nm (590 lb-ft) of torque. 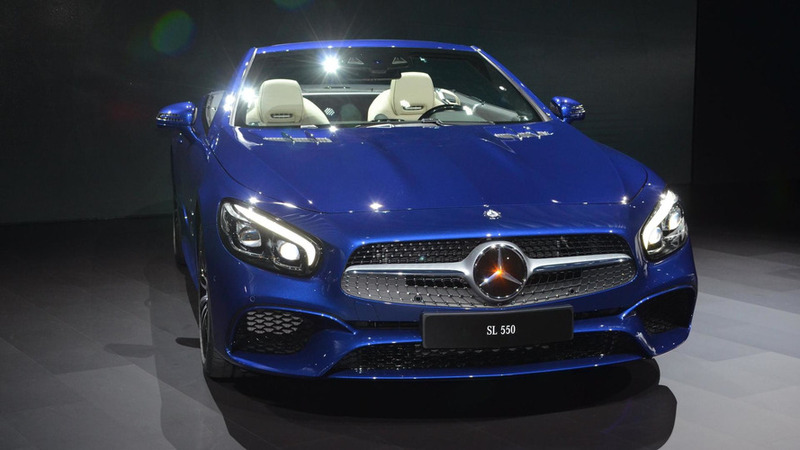 With the AMG Performance Package that gets bumped up to 571 PS (420 kW / 563 hp) and 900 Nm (664 lb-ft).